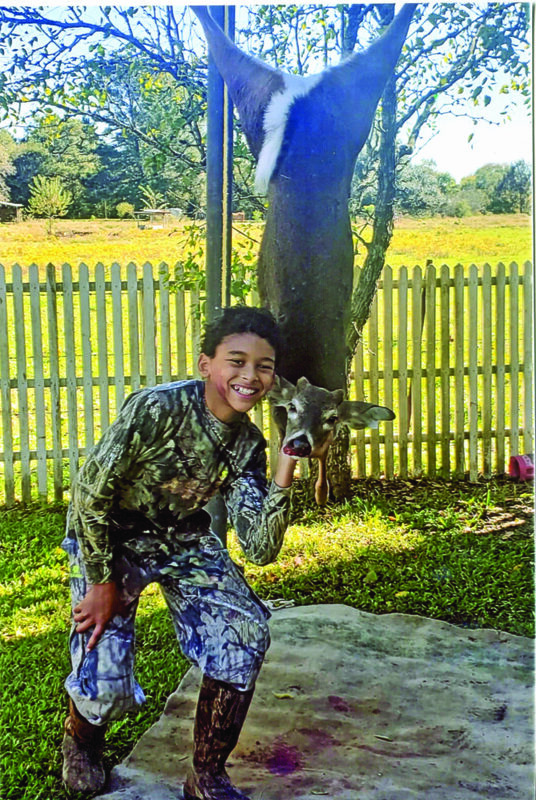 Maury Jackson, 11, got his first deer Nov. 3. His parents are Michael Jackson and Melissa Bennett Jackson, grandparents are Zip and Sandy Bennett of Flora and grandmother is Barbara Jackson of Shreveport. Send Trophy Room pics to jgray@natchitochestimes.com. Include name, age, where, when and your hunting story.